To deliver quality products on time to our customers, to foster the well-being of our employees, to create long term value for our investors, and to be socially responsible to the environment and the community around us. The Ramaraju Surgical Cotton Mills, Ltd is part of the Ramco Group of companies. The group has an annual revenue of around USD 1.0 billion, manufacturing cotton and specialized yarns, cement, roofing and building products. The group also offers enterprise software solutions on the cloud. The Ramaraju Surgical Cotton Mills was founded in 1939 in Rajapalayam, Tamil Nadu, to take advantage of the availability of the cotton grown by local farmers. The company, along with Rajapalayam Mills Ltd. that was established in 1935, were instrumental in transforming the region from an agrarian to an industrial society. We are the largest producer of absorbent cotton, gauze, bandages and other wound-care products in Southern India. Our monthly production capacity is over 125 tons of medical grade bleached cotton and over 1.5 million square meters of bandages and gauze products. Over the years we have diversified into spinning and weaving, producing some of the world’s finest cotton yarn and manufacturing premium fabrics for shirting, bed linens and Jacquard cloth. We produce nearly 400 tons of superfine count ring-spun yarn and about 400 tons of open-end yarn per month. Today we offer over 200 unique products with the help of a 2,200 strong workforce. We are well known for our quality products that meet or exceed customer expectations, which has helped us build a loyal base of satisfied customers spread across the globe. Shri N.K. 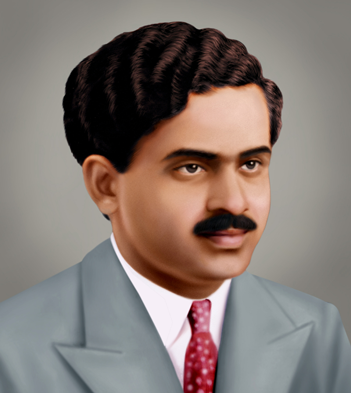 Rama Raju, the founder of The Ramaraju Surgical cotton Mills Ltd. A true pioneer of his times Shri N.K. Rama Raju, went to London to pursue his higher education. In 1935 he decided to return to India to be with his family and establish a new venture. A time when the country was predominantly agricultural and industrialization of India was just beginning. Considering the availability of raw materials, such as short staple fibers in and around Rajapalayam and waste cotton from spinning mills, he decided to manufacture absorbent cotton wool, with a noble intention of serving the medical and surgical needs of the people. 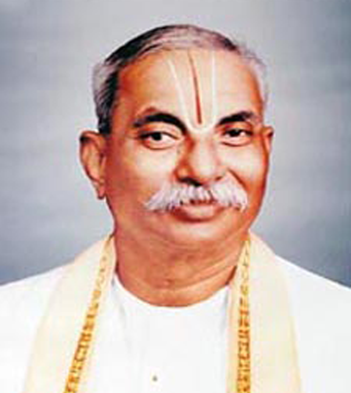 Shri P. A. C. Ramasamy Raja, founder of the Ramco Group of companies, was the inspiration and mentor to Shri N. K. Rama Raju during the founding and formative stages of the company. He took over the management of the company in 1941 after the sudden demise of Shri N.K. 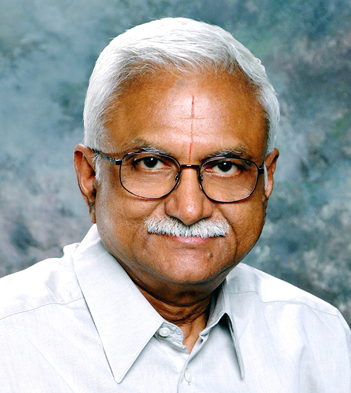 Rama Raju. He renamed the company from Surgical Cotton Mills Ltd. to The Ramaraju Surgical Cotton Mills Ltd in memory of the founder. Shri P. A. C. Ramasamy Raja established a spinning division, Sudarsanam Spinning Mills, and was instrumental in creating a solid foundation for the company. Shri P.R. Ramasubrahmaneya Rajha, the Chairman of the Ramco Group of companies built a second surgical cotton plant in Perumalpatti, Tamilnadu increasing the output many fold. He established three additional spinning units with the state of the art manufacturing equipment. Under his leadership weaving and sizing units were installed to increase the capacity of our gauze and bandages as well as produce high quality shirting, bed linen and jacquard fabrics.